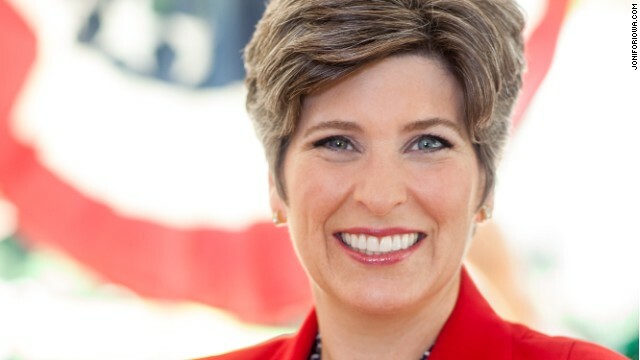 (CNN) - Iowa Senate candidate Joni Ernst said Friday she was sexually harassed during her time in the military. Currently a Republican state senator and lieutenant colonel in the Iowa Army National Guard, Ernst told various news outlets that she experienced unwanted attention while serving in the Army and, if elected, will work to overhaul how sexual assault cases are handled in the armed forces. 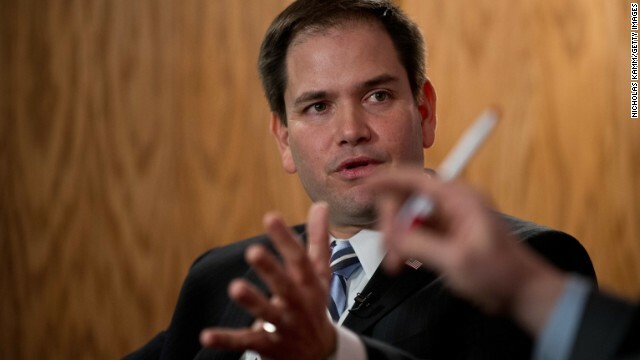 (CNN) - Marco Rubio's heading to Iowa this weekend. The first-term Republican senator from Florida and possible 2016 GOP White House contender will be in the Hawkeye State to campaign for state senator Joni Ernst, Iowa's GOP Senate nominee. (CNN) - NextGen Climate, a Super PAC backed by liberal billionaire Tom Steyer, is dedicated to "act politically to avert climate disaster and preserve American prosperity." But its latest attack ad is all about taxes. 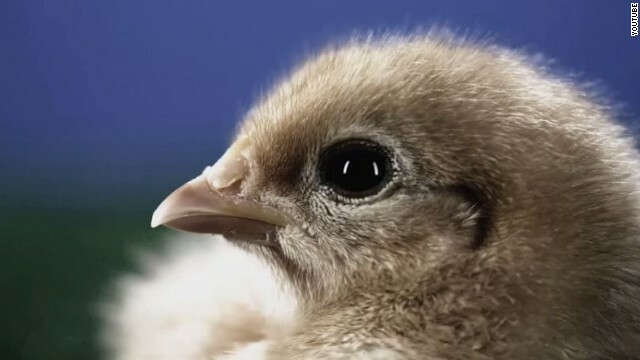 The group says the television commercial, which was released Wednesday, will air in three major media markets across Iowa. But the spot never once mentions climate change or the environment. 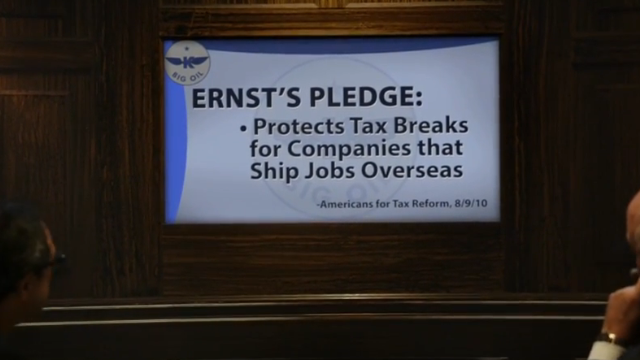 Instead the ad focuses on the Americans for Tax Reform's "no new taxes" pledge Iowa GOP Senate nominee Joni Ernst signed. 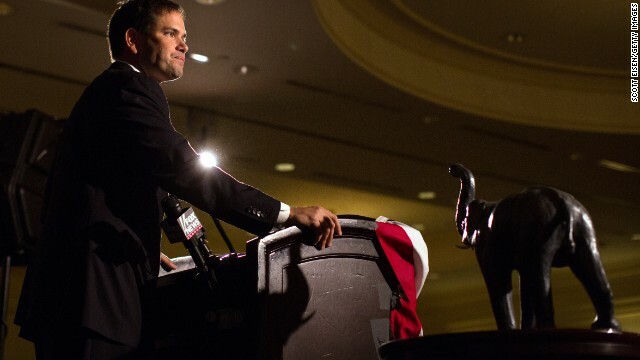 (CNN) - Marco Rubio's in Iowa Monday. 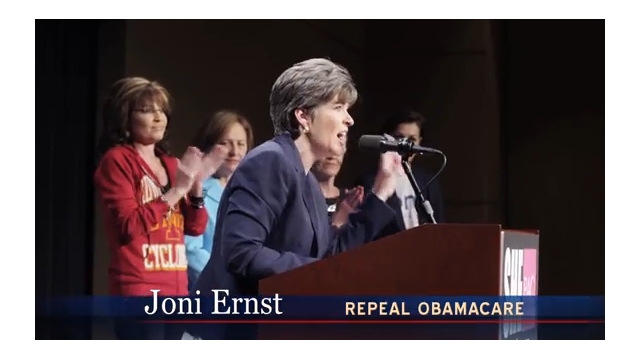 The first-term Republican senator from Florida's in the Hawkeye State to campaign for state senator Joni Ernst, the frontrunner in Tuesday's GOP Senate primary. 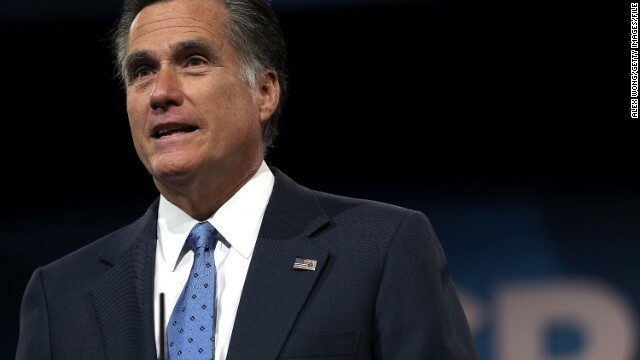 (CNN) - Mitt Romney's back in Iowa. No, the two time Republican presidential candidate isn't launching a third run for the White House. 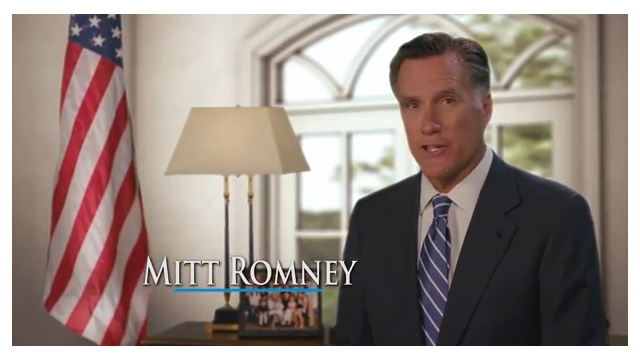 Romney's made it clear a number of times that those days are over.